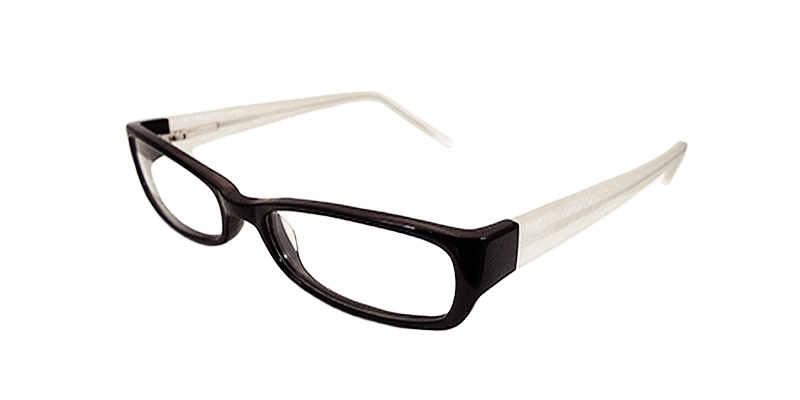 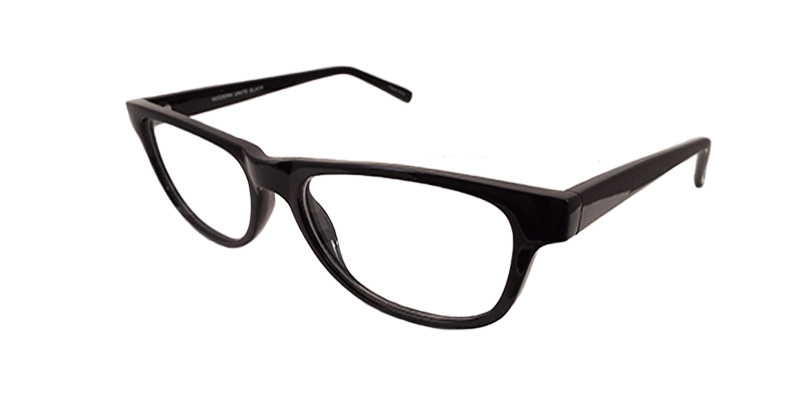 This lightweight full plastic frame is retro feeling for today’s world. 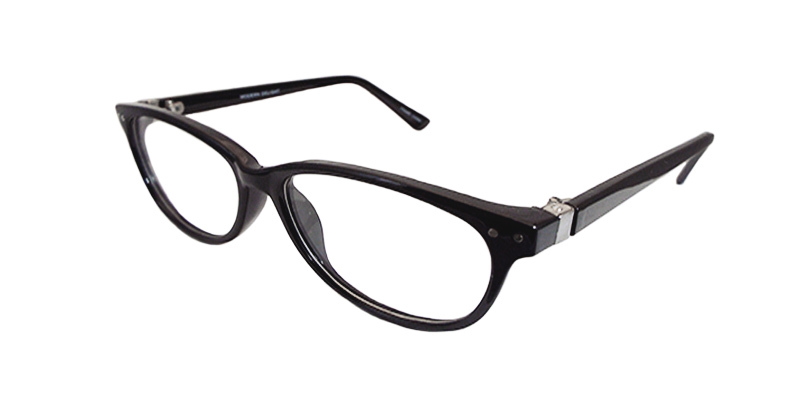 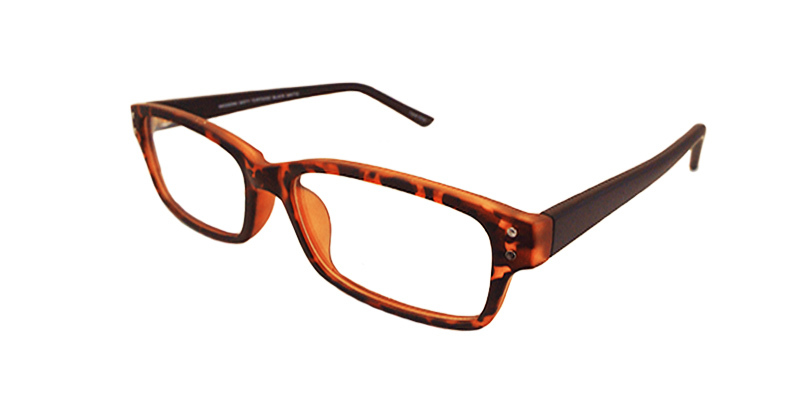 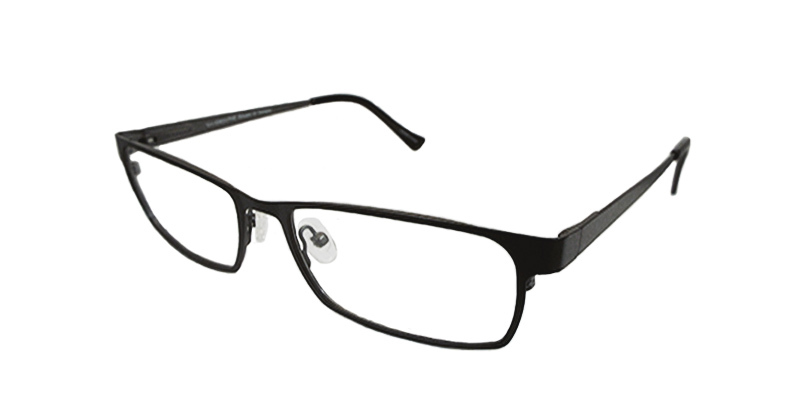 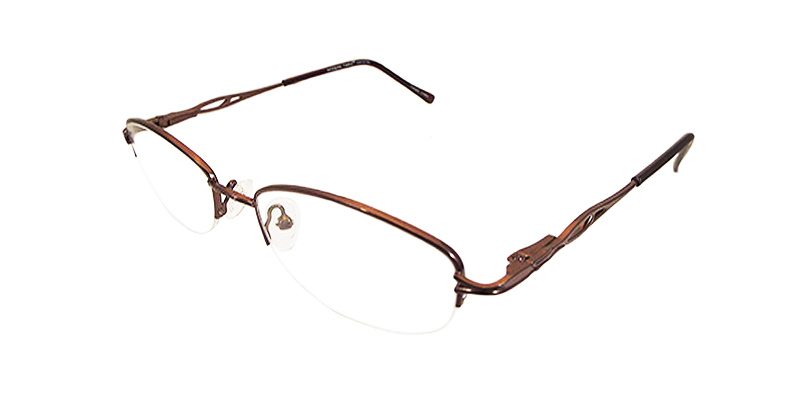 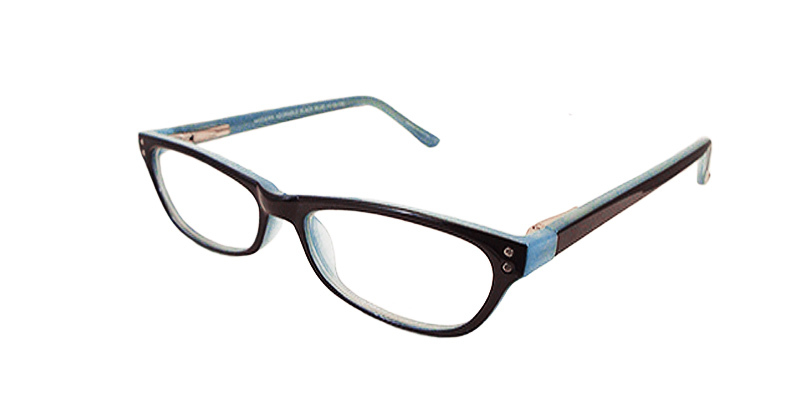 Full rimmed metal frames, with delicate heart detailing on the arm. 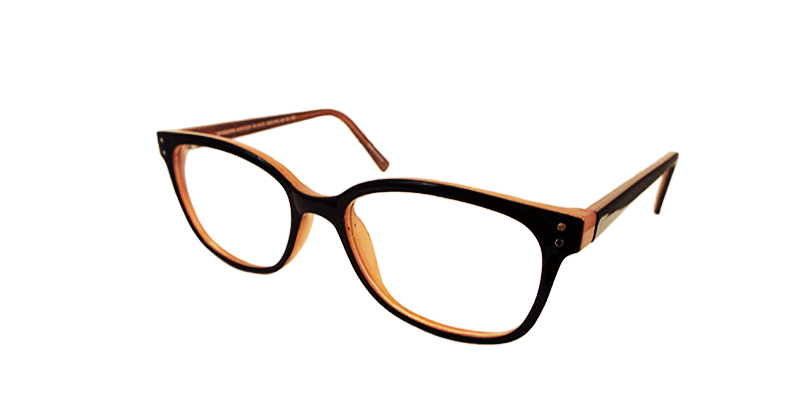 A retro full rim plastic frame offering a throwback to a classic style with trendsetting woman in mind. 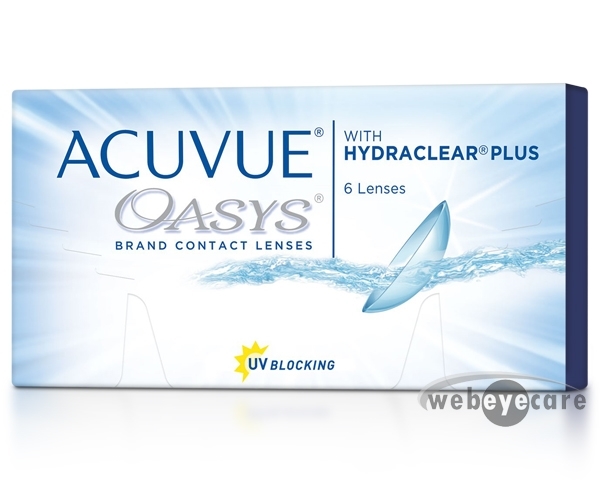 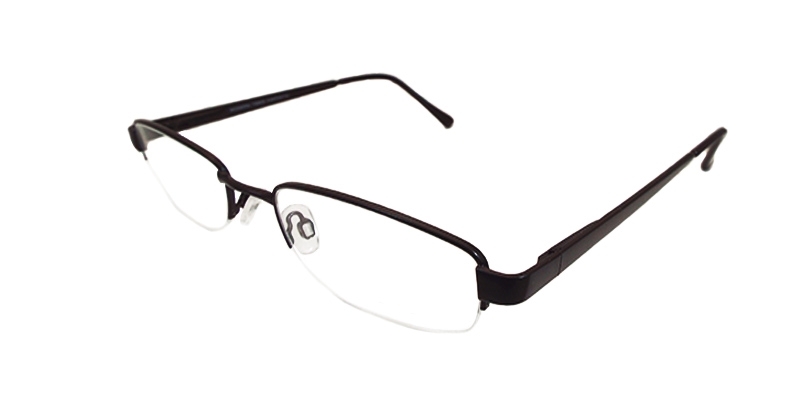 A contemporary semi rimless frame with rounded lens. 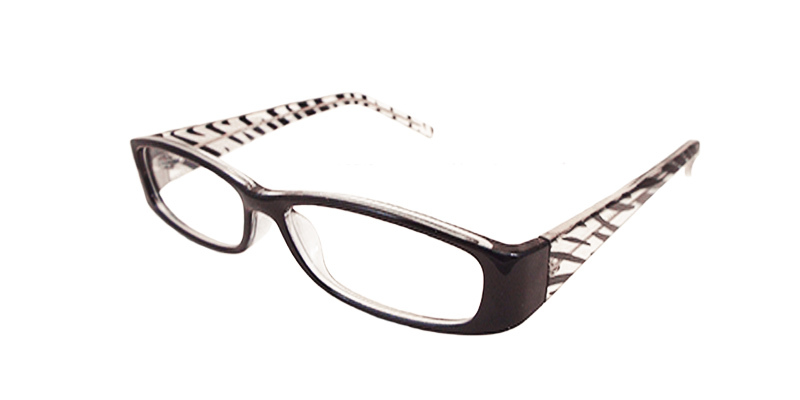 A fun two tone look sure to give you a striking gaze.